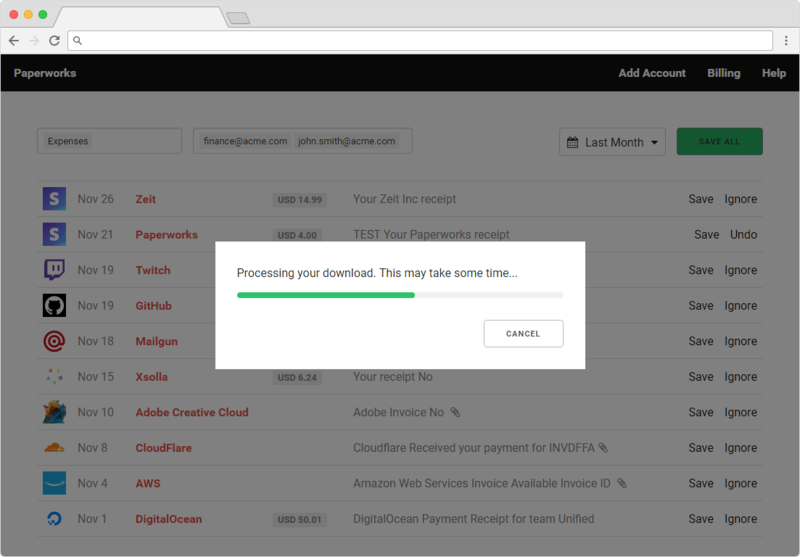 Save all your receipts with one click, with proper & ordered names, all in one zip file. Don't have an account?Forgot your password? Any personal information (e.g. invoice number) will be removed. Thanks for your submission. It will be reviewed soon.